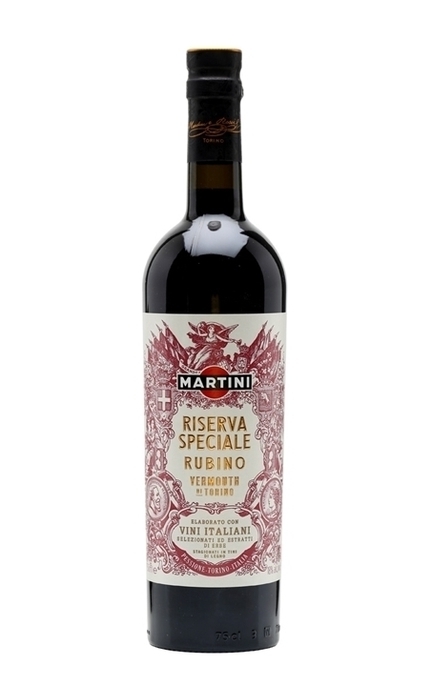 Martini Riserva Speciale Rubino Martini Riserva Speciale is a new style of Vermouth di Torino with two complementary expressions, Rubino and Ambrato, named after their colour ‘ruby’ and ‘amber’. 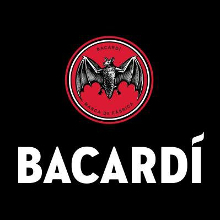 This follows traditional Martini convention: think Martini Rosso (red) and Martini Rosato (literally pinkish). Product #: 5111 5 stars, based on 1 reviews Rating from 1.0 to 5 £14.75 In stock! Order now! 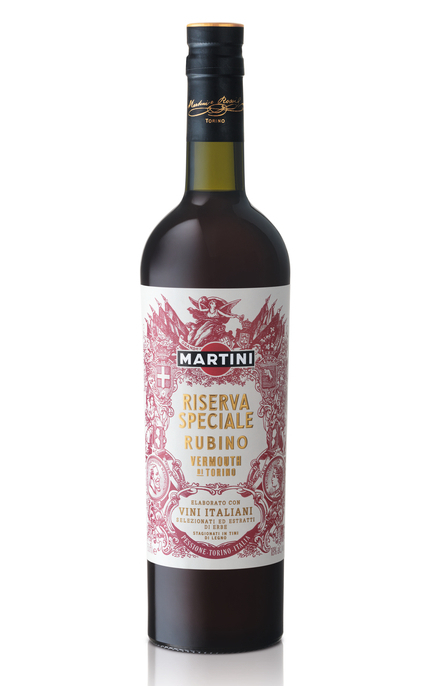 Like other Martini vermouths, Riserva Speciale is based on all Italian wines with a large proportion sourced from the local Piemonte region, including small parcels of Langhe DOC Nebbiolo for the Rubino and Moscato d’Asti DOCG for the Ambrato. 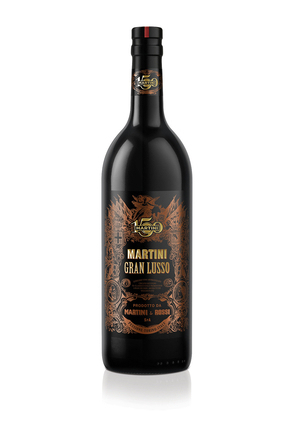 All the wines used were especially selected for these vermouths by Beppe Musso, Martini’s Master Blender. While other Martini vermouths are made with two different types of Artemisia (wormwood), for Riserva Speciale Master Herbalist, Ivano Tonutti, has selected a blend of three different types of local Artemisia – Absinthium, Pontica and Vulgaris, grown for Martini by the Erbe Aromatiche cooperative in the nearby fields of Pancalieri, Piemonte. 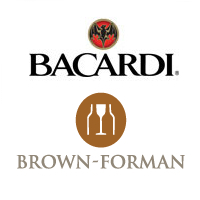 To create the botanical extracts that flavour Martini Riserva Speciale vermouths, Ivano has also used other exotic botanicals such as Roman Chamomile (also grown in Pancalieri), Ecuadorian yellow Cinchona bark and Chinese Rhubarb for Ambrato, with Italian Holy Thistle and Red Sandalwood from Central Africa used in Rubino. 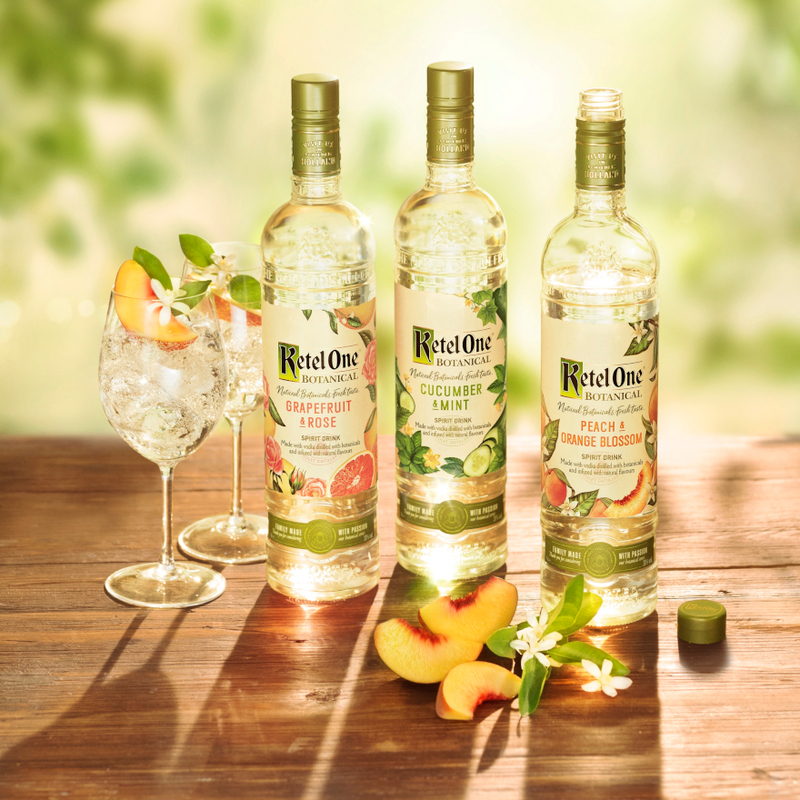 Unusually, the concentrated botanical extracts for each vermouth are rested in Piemontese Tino oak vats for over two months to harmonise their flavour and character. 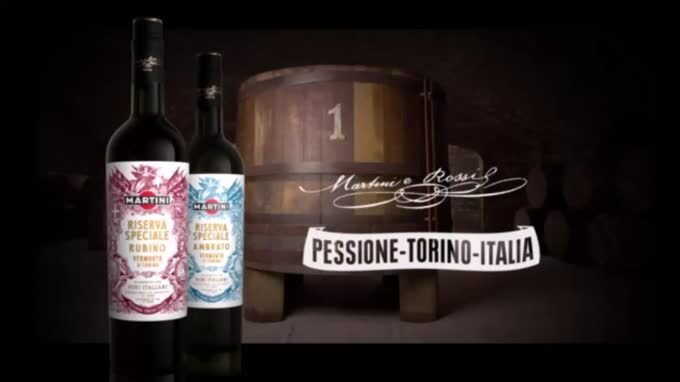 This is the first time Tino vats have been used at Martini for many decades but the practice was typical for the original Vermouth di Torino, including Martini. Indeed, the original Tino No.1 can still be seen when visiting Martini as it sits in the companys museum of wine. 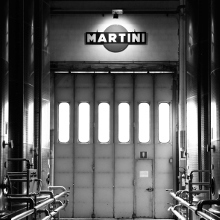 The use of Tino vats and the other lengthily processes used, means to make a batch of Martini Riserva Speciale takes over one year. 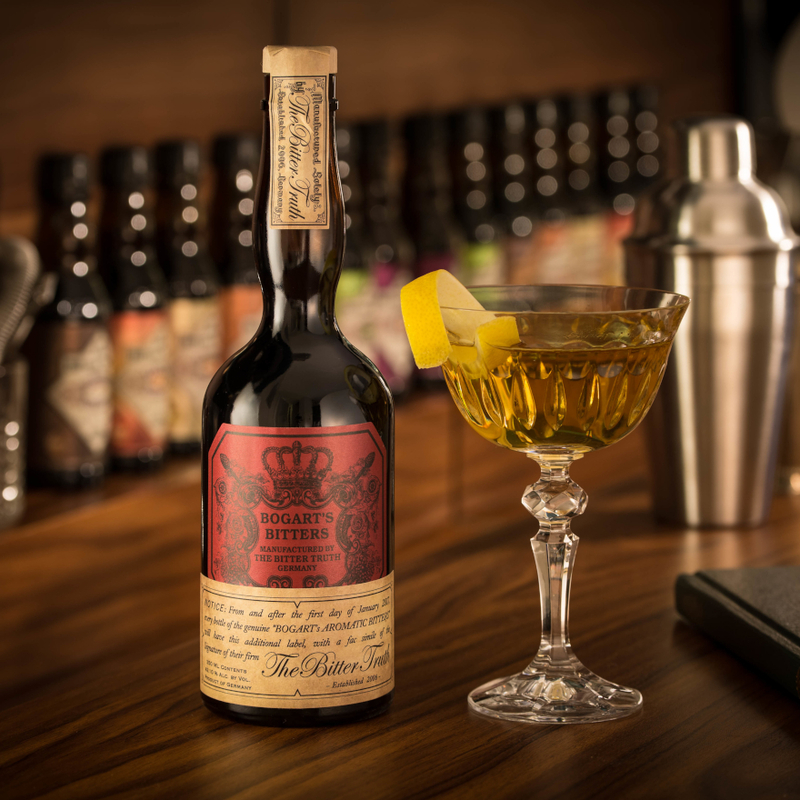 The intricately designed label of both Martini Riserva Speciale vermouths incorporate the royal arms of the House of Savoy, the Kings of which first protected the term Vermouth di Torino around 1840 to prevent producers outside of the Piemonte region using the name. 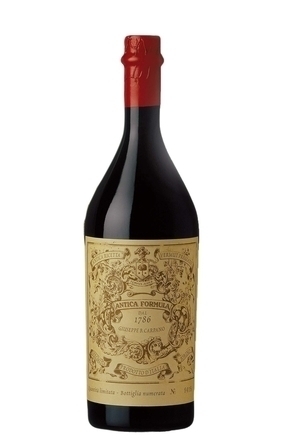 Black pepper, strawberries/raspberries and redcurrant with wormwood and herbal aromas. Faint sandlewood. Very fruity with red berry cassis-like flavours, dry wormwood, black pepper spice, and very faint woody tannins balanced by mild sweetness and fruity red berries. Faint quinine. 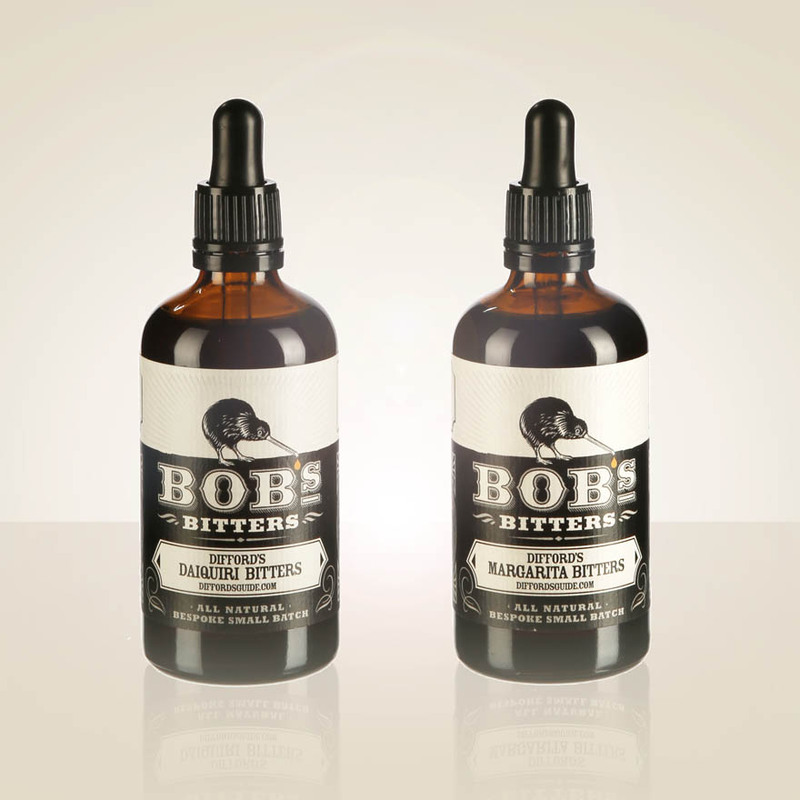 Long, cleansing and refreshing herbal finish with cracked black pepper, lingering wormwood. Some berry fruit but subdued compared to palate. 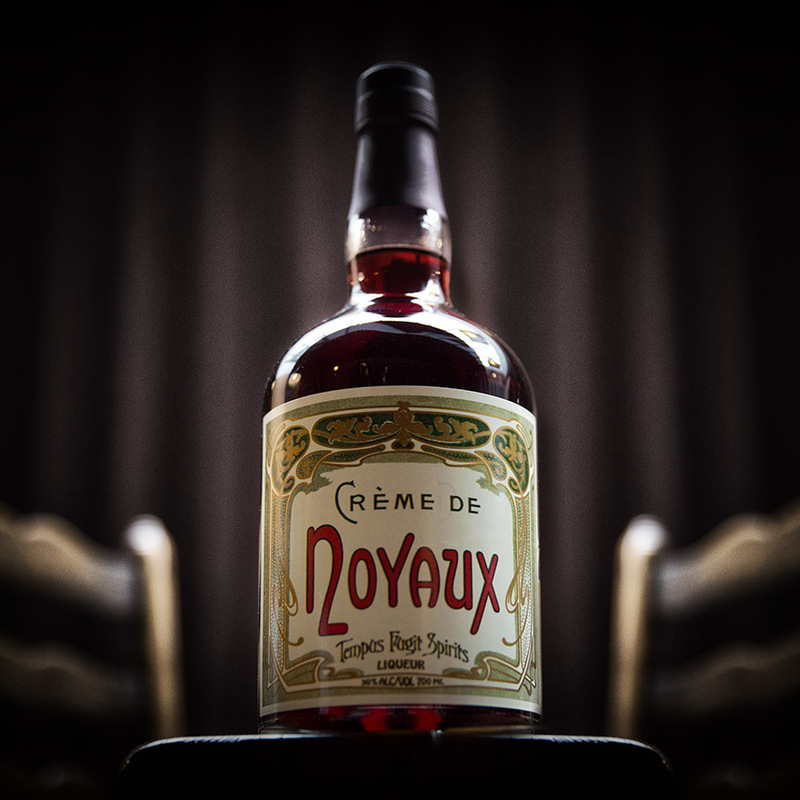 Full-bodied, rich, bittersweet and very fruity with woody and herbal complexity.